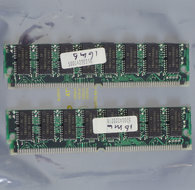 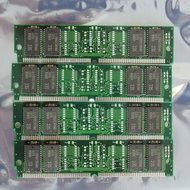 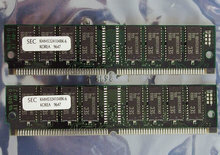 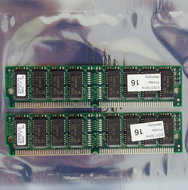 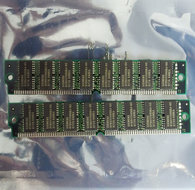 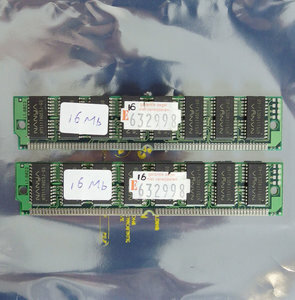 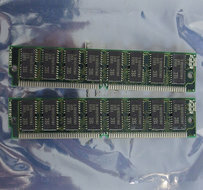 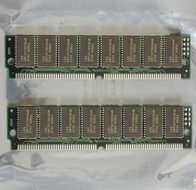 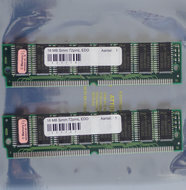 Set 2x Nanya NT511740C5J-60 16 MB 32 MB kit 60 ns 72-pin SIMM non-parity EDO RAM modules. 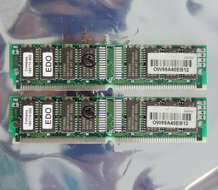 This set was last tested in October 2017. 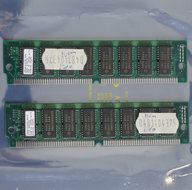 - AST Bravo LC 4/33s pc recognized both modules as 32 MB total and passed POST.